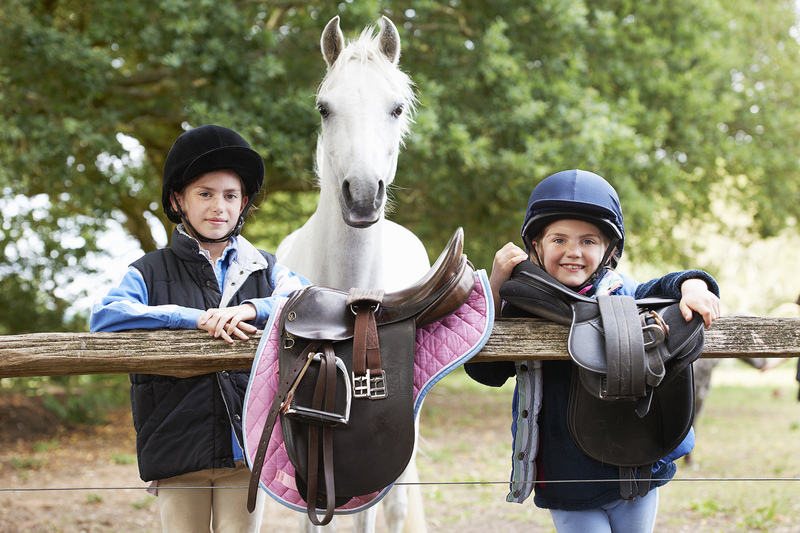 Help is on the way for plump ponies at risk of the painful, often deadly, condition of founder or laminitis which is the second biggest killer of domestic horses. “This is great news for horse and pony owners because until now we have not had a veterinary drug to prevent or treat laminitis which affects up to 20 per cent of ponies,” Professor Sillence said. “In humans, metabolic syndrome is a condition where too much glucose enters the blood and the pancreas produces more insulin to cope. Eventually the pancreas fails, and diabetes develops. “Our team discovered that in ponies something quite different occurs which led to the breakthrough finding that this common but mystifying disease was triggered by high concentrations of insulin. “We discovered and that when some ponies over-eat energy-rich pasture or grains which release a lot of glucose, their pancreas pumps out even more insulin and this leads to insulin toxicity. “This drug belongs to a family of drugs developed to treat human metabolic syndrome by the pharmaceutical company Boehringer Ingelheim. “It works by causing the kidneys to excrete more glucose in the urine to take the pressure off the pancreas and lower insulin levels. 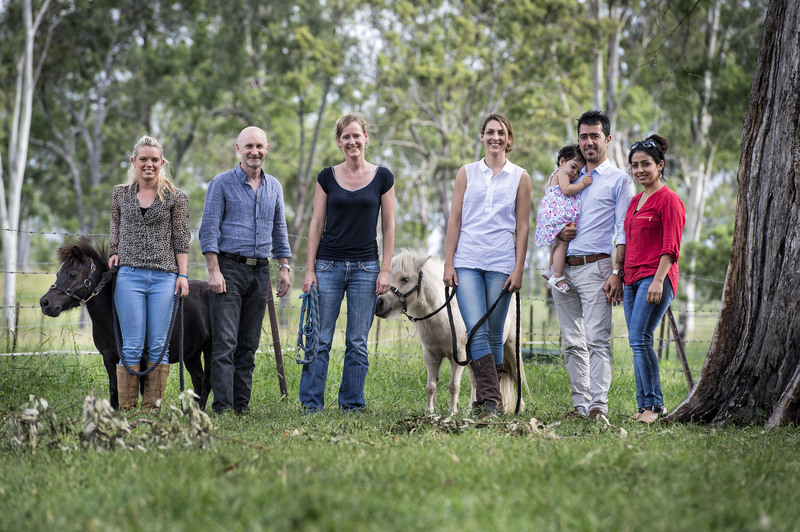 “The breakthrough is the culmination of 10 years of QUT research that began when we discovered the cause of laminitis which had been unknown despite having been described 2000 years ago by Aristotle who called it the ‘barley disease’,” he said. 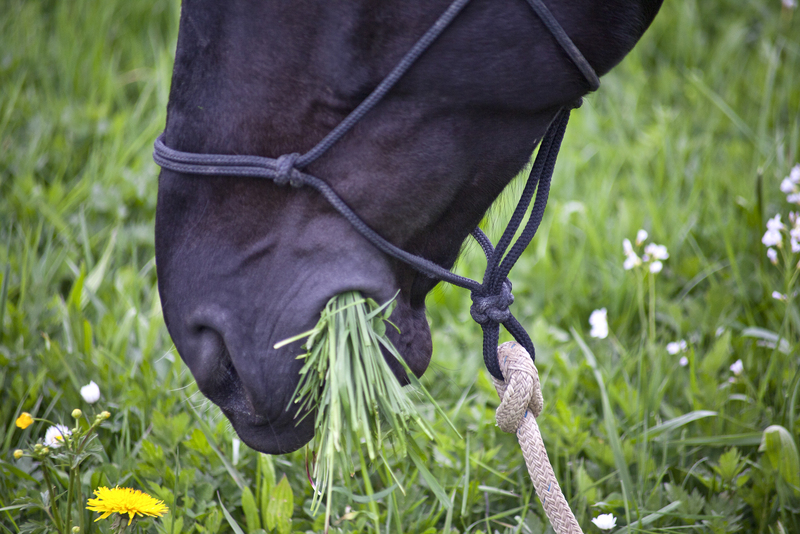 “Ponies and horses with metabolic syndrome should not feed on pasture that has been fertilised for fattening sheep and cattle, it is too rich, even though healthy horses seem to be able to manage this type of diet. “When the grass appeared in Spring they would eat like crazy and absorb as much glucose as possible to store for the winter when they would lose weight by using up these fat stores. 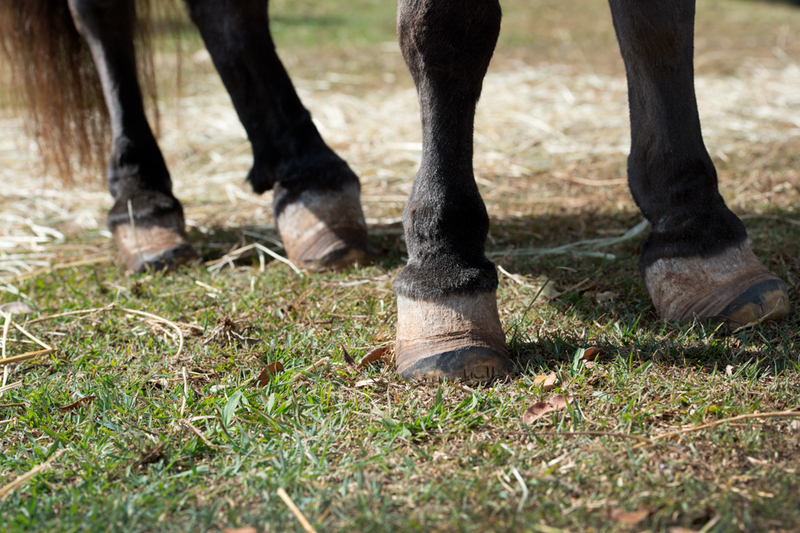 The research article, The sodium-glucose co-transporter 2 inhibitor velagliflozin reduced hypersinulinemia and prevents laminitis in insulin-dysregulated ponies, was published in PLOS ONE.